These accessible tours are all expertly guided and of a wide variety. 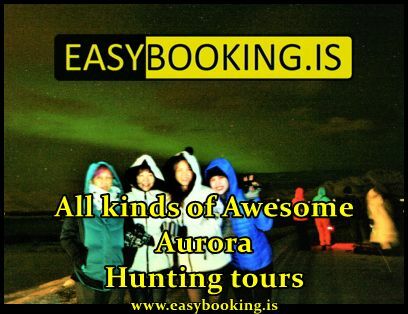 Many tours besides these offer accessible options upon request. Where available, click the Access Iceland icon to see a rich description of the level of accessibility on location. 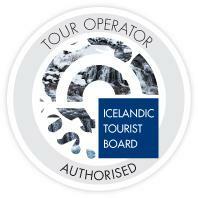 All Iceland Tours is a part of the public transport network that services the disabled in the Capital Area.